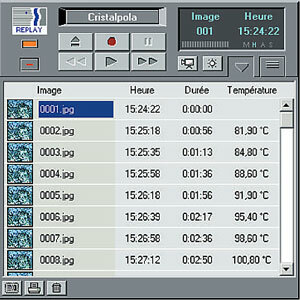 Replay is a configurable digital video recorder that allows you to automatically record video sessions. All the useful tools to post-process and store your data . Download Replay documentation or contact us.